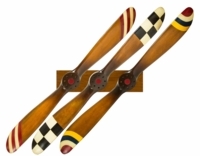 WOOD PROPELLERS! 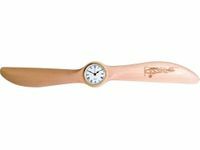 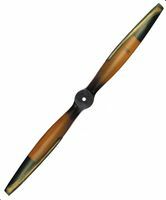 You have landed at the Tailwinds wooden airplane propeller page. 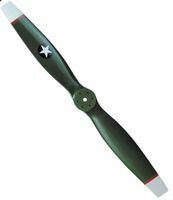 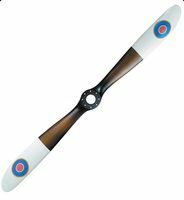 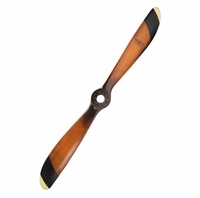 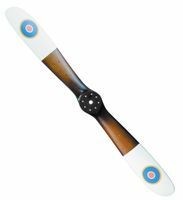 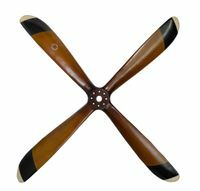 Here you will find a quality selection of antique propellers, vintage propellers and replica propellers. 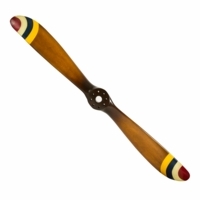 Every one of our fine propellers are hand carved from wood and meticulously hand painted. 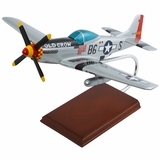 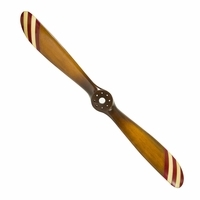 Elegant and tasteful our collection of wood props make the perfect accent for any pilot's decor. 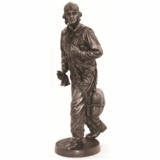 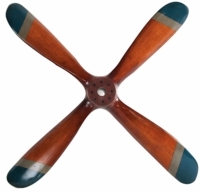 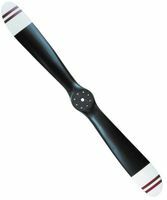 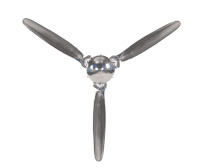 We can find the right propeller or decorative item for your home, office or hangar. 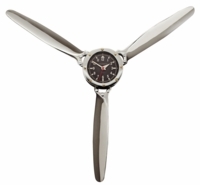 Remember you can always call 800-Tailwinds to find out more. 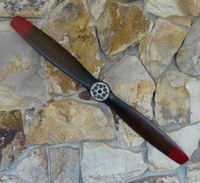 Pilots were often the first to appreciate, and to realize, how precious our natural environment really is. 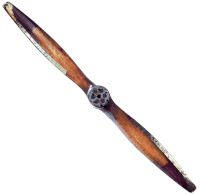 Charles Lindbergh, in fact, would report back about the destruction of some our country's magnificent forests. So in the tradition of Lucky Lindy, Tailwinds only offers "environmentally green" propeller decor. 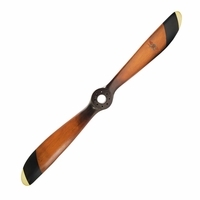 Each of these fine propellers is produced from plantation grown, non-endangerd sustainable wood. 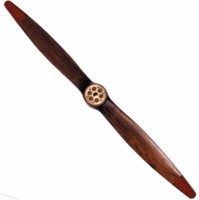 Here is a good NASA historical documentary on How Wood Propellers are Made. 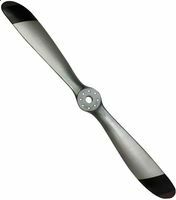 Do you want to learn more about Propellers There is a whole lot of information on this Wikipedia page.